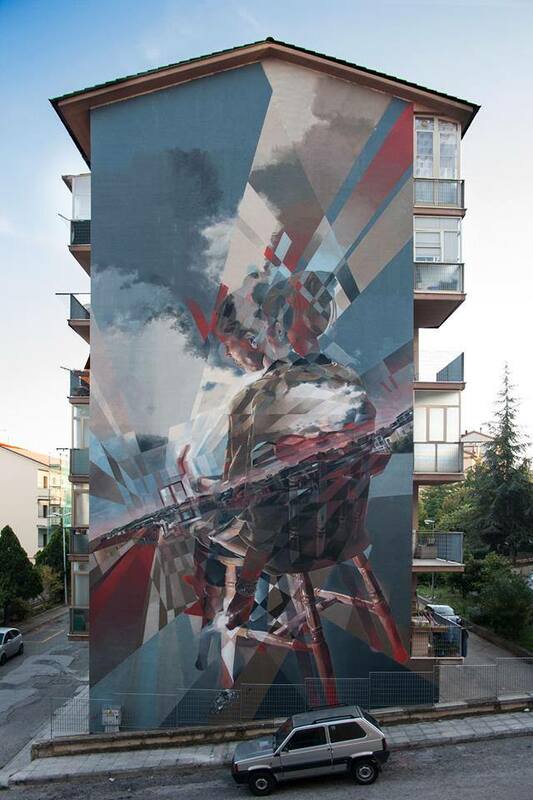 Campobasso, Italy: new piece by Italian artist Vesod for the Draw the line Festival. 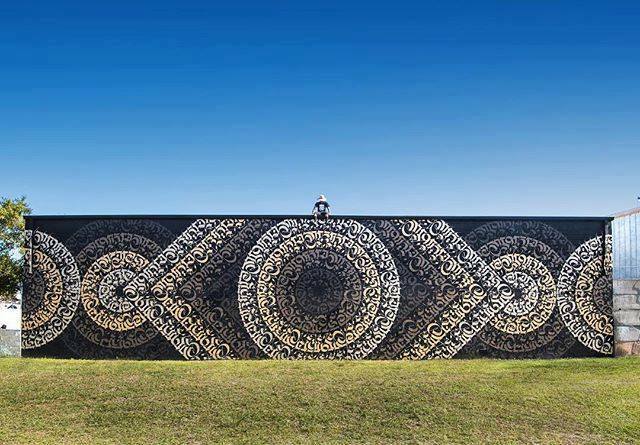 ST. Petersburg, USA: new piece by CRYPTIK for the Draw the line Festival. 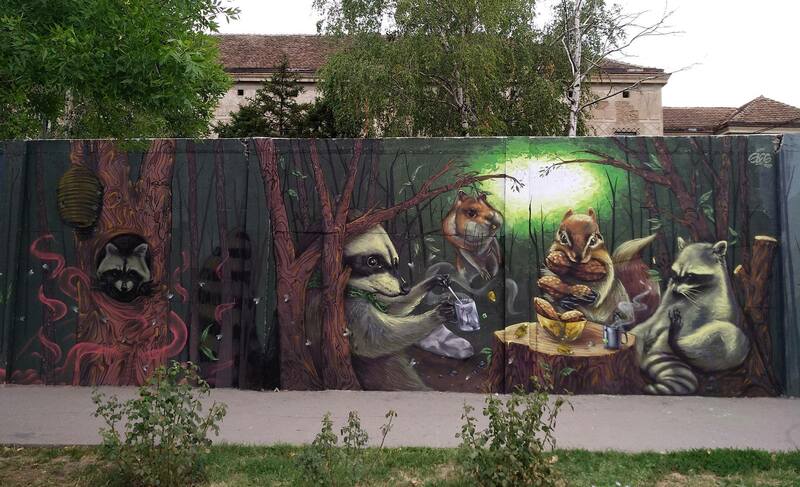 Pozarevac, Serbia: new piece by Serbian artist Artez.